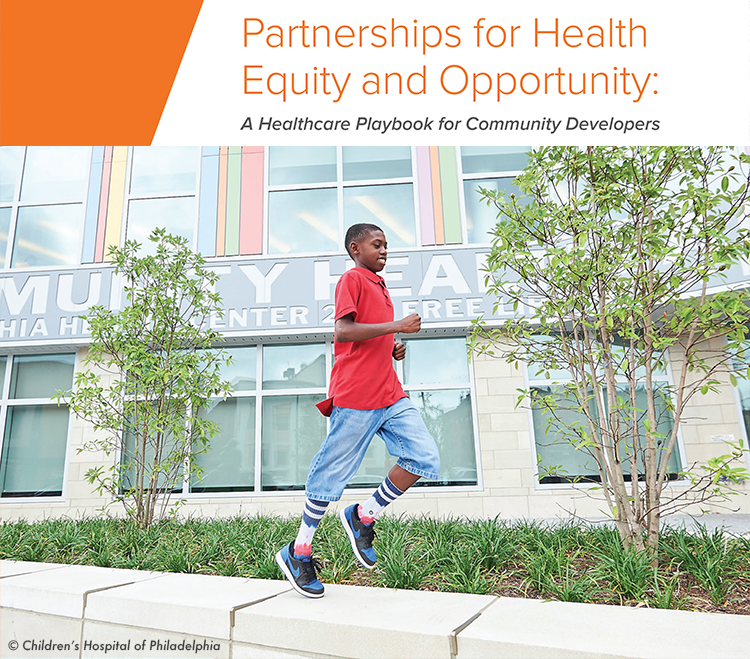 Watch our latest Network Commons discussion about this resource and other community development-healthcare partnerships happening in the field here. In the United States, we spend nearly $3.5 trillion on medical care each year, with more than 80 percent spent on treating chronic disease — most of which is avoidable and concentrated among those living in low-income communities. Thus, over $1 trillion is spent every year on treating avoidable disease created by conditions of poverty, which can negatively affect the health of future generations.